Are you thrilled with the idea of ‘shop till you drop’ but not keen about burning holes in your wallet? Well, little did you know that the beautiful Silicon Valley is also a paradise for shoppers. Being a big metro, Bangalore is loved for numerous reasons. The fascinating, artful walls, huge gardens showcasing the best of flora and fauna, local cuisine, filter coffee and above all shopping. 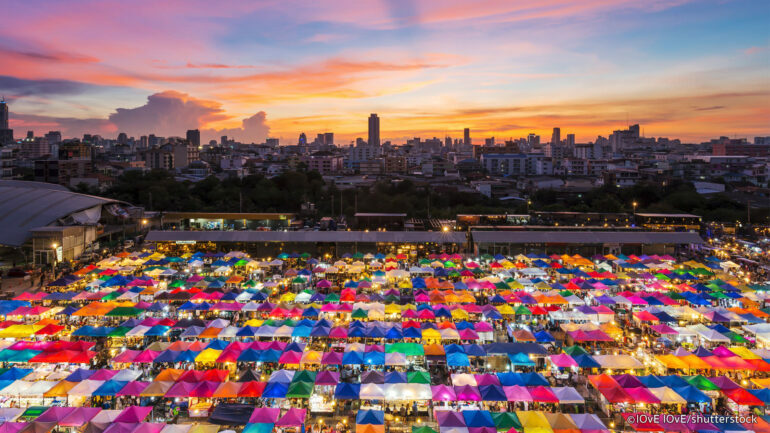 From young teenagers to adults romping with eyes of a hawk, trying to fetch amazing buys, these markets cater to the taste of all and sundry. Of-course you can drop by the ace malls and bag in some of the top brands in the country. However, if your craving is more and you are on a budget, street shopping is surely your go to thing. Latest in trend, fashionable items are all up for grabs in these magical alleys. Get your bargaining skills brushed and the adrenalin on a high, we are about the explore the best of street shopping areas in the ‘Garden City’ of Bangalore. 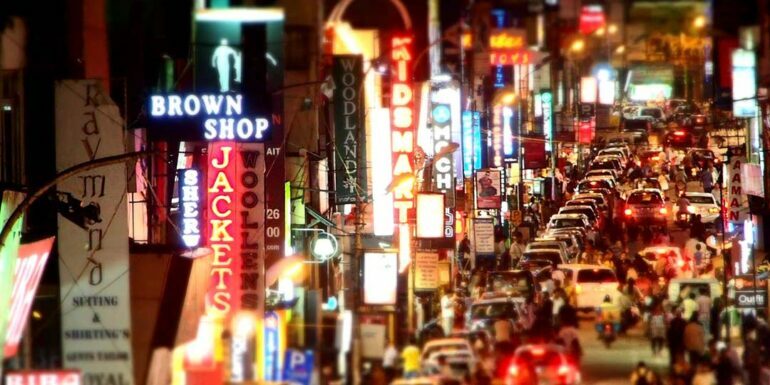 Brigade Road – What do you wish to start with – fanciful clothes, shoes, spices, upholsteries, bags or other handicrafts? This place is a tenement for all things buyable. The commercial center is flooded with little shops. If you feel delighted in getting hands on a greatly crafted antique piece of jewelry or decorative items, in a price unimaginably low, Brigade road is your thing. The broad alley is not just home to interesting little shops. It is also home to a fair share of brands, known to all. Nike, Starbucks and labels like KFC for instance. Majestic Market – Those with exceptional bargaining skills always end up in a win-win situation. The profits and excitement simply double up when you are shopping at the Majestic Market. Wondering why? To begin with, it opens-up a galore of locally made or exported merchandises. 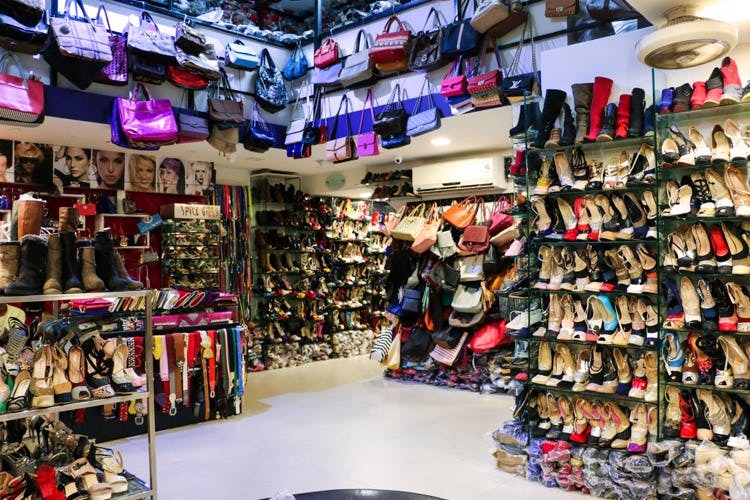 From high-end electrical gadgets to faddish exported items like perfumes, shoes and clothes, you get it all in here. Cherry on the cake – the shopping zone is paired with Honk Kong Market and Burma Bazaar. Exceptional Chinese items are up for grabs at unbelievably slashed prices. 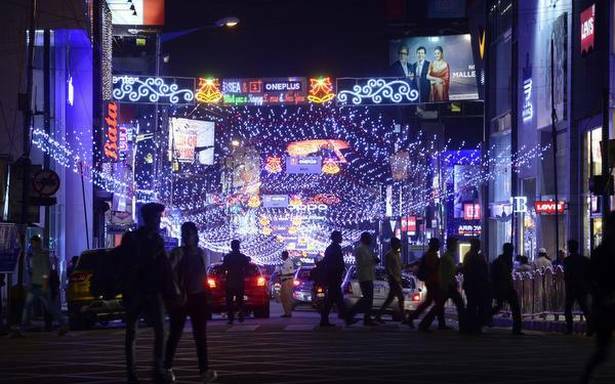 Commercial Street – Listing down the top bets for shopping in Bangalore at dirt cheap prices is never complete without the inclusion of commercial street. From a variety of fancy jewelries to footwear and ready-made clothing, arrays of pop up shops and stores in the place gets your quest for shopping well catered. The hub is chiefly a paradise for those having a hankering for sports gears and merchandises. The stores in here, houses a plethora of sports equipment and accessories. M G Road – If draping into the finest of nine yards fancies you enough, M G Road is the place to be in. Varieties like Deepam silks and Prassidi silks are spotted in almost every saree shop you visit in the area. Calling it a market exposing plethora of handcrafts wouldn’t be incorrect too. Indu Dubai Plaza – This rich shopping place can be spotted in the Rest Hose Road. Whether it is fragrance that appeals to you the most, make-up items or extravagant clothing options, you can surely clench great deals at bargain prices here. Lying at the bottom is the Tibetan Plaza, that is replete with sassy outfits, scarves and accessories. Go and shop today. Fill in your wallets, grab a bottle of water and start shopping today.